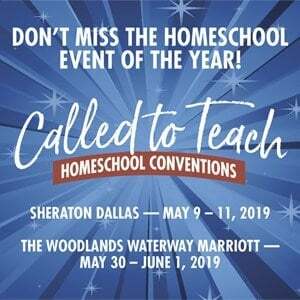 Regardless of musical talent or background, any homeschool parent can incorporate music appreciation into home education. The future of homeschooling centers on STEM education. Find out how to build your program around the latest education resources. Learning through play and other dynamic activities develop reading and writing skills and will make all the difference for a student’s academic skills. Teaching good citizenship to your homeschool student is more than educating them on political process and American traditions. To foster an enduring sense of ownership over country, state and community, it’s important to develop character qualities and the mindset of a good citizen.